The Foot Center at the Cedars-Sinai Medical Towers is a modern, state-of-the-art podiatry office with digital x-rays and the latest in podiatric treatment and procedures. Our gentle and caring professional staff put your comfort and needs first. Our practice is dedicated to providing quality foot and ankle care to all ages of patients. We believe that prompt diagnosis, early intervention and prevention are essential for the care and treatment of your feet. The Foot Center at the Cedars-Sinai Medical Towers has the latest technology for the treatment of unsightly fungal toenails. The first FDA cleared laser for the temporary increase of clear nail in patients with Onychomycosis. MLS or Multi-wave Lock System is a highly advanced, effective, safe, and proven breakthrough in laser therapy. Relief from acute and chronic pain, reduced inflammation and muscle spasms, better range of motion and restored function are just a few of the benefits of MLS therapy. 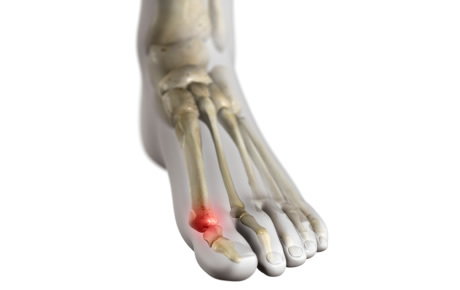 Looking for more information on some of the more common podiatric surgical procedures? Simply click on the graphics to view a visual demonstration of each procedure listed. 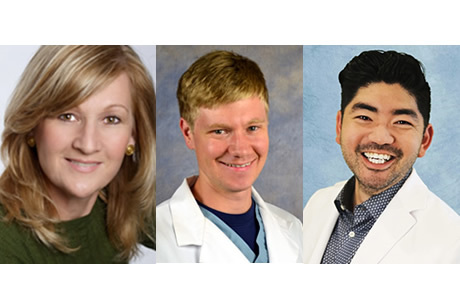 The physicians at The Foot Center pride themselves on utilizing the latest, most effective and safe technologies to treat painful foot and ankle disorders. Dr. Oswell has received national attention with her above and beyond level of care! Dr. Oswell is past President of the California Podiatric Medical Association. 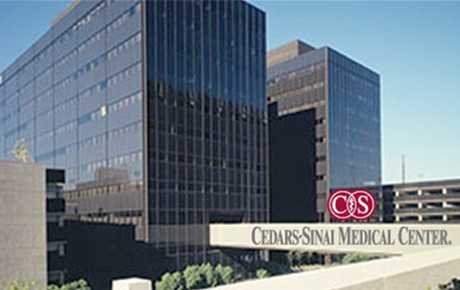 The Foot Center is conveniently located in the Cedars-Sinai Medical Towers at 8631 West Third Street, Suite 303-E. It would be our pleasure to be your choice for Complete Family Foot Care.